Faculty and teaching assistants are invited to join an informal lunchtime conversation on preventing academic misconduct and promoting academic integrity with technology. 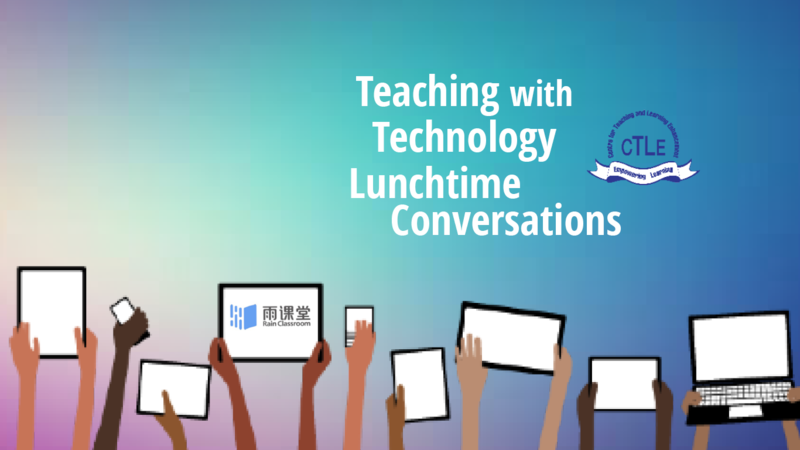 One aim of this lunchtime conversation is for faculty to share and discuss their experiences, challenges, and solutions to teaching challenges. What are types of assignments that discourage intentional acts of dishonesty? What information regarding academic honesty should students know and understand? 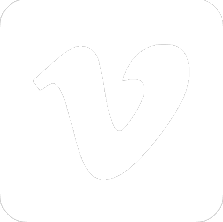 Which educational technologies can help promote academic integrity? Suggestions for discussion questions can be sent by email to chrisfulton@umac.mo. Light refreshments will be provided to registered participants.